Technical fiber innovations that create high-performance fabrics continue to be at the forefront of new product developments for the textile industry. From cooling and insulating materials for activewear, to flame resistant, abrasion and impact-resistant fabrics for durable workwear, companies are reaching new heights through research and development and the processing of fibers. The outdoor market is dependent on these new technical advancements, which are key to improving performance apparel. Outdoor apparel is an important launch point for fiber producers and technology companies to introduce new developments, which also eventually find their way into other apparel categories and fashion markets. Thus, fiber producers are on the leading edge for performance apparel. The FabricLink Network highlights several fiber producers and technology companies that introduced new innovations at ORSM'18, which also helped to boost their mill partners recent offerings for the outdoor performance fabric market. 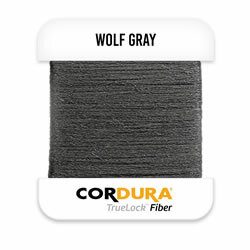 popular colors, plus an all new WOLF GRAY color. 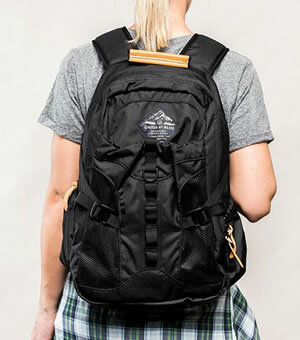 CORDURA® Brand's TrueLock™ fiber underscores INVISTA and CORDURA® brand's commitment to best-in-class solution-dyed nylon (SDN) 6,6 fiber technology. The new Wolf Gray debut at ORSM'18 leads the pack of the brand's next generation durable colors. Since the INVISTA nylon 6,6 multi-filament fiber is solution-dyed, the color is permanently locked in at the molten level to create deep, durable color throughout the entire fiber structure. Future plans for SDN include the expansion of the CORDURA® Trulock™ filament product line to introduce additional standard colors and deniers, as well as the flexibility to work towards smaller minimum order quantities and custom colorways. MMI Textiles, a supplier and one-stop shop supplying fabric, webbing, and elastics for over 21 years, is the exclusive North American provider of fabrics and webbing, made with the new Wolf Gray CORDURA® TrueLock™ fiber, now through December 2018. Solution-dyed CORDURA® TrueLock™ fiber is also available in six classic colors (Desert Sand, Tan, Coyote, Ranger Green, Camo Green, and Black), designed not to fade or diminish over time. CoolCore's ThreadFlare™ thermal fabrics is the company's latest thermo-regulating fabric designed to provide optimal comfort in colder weather. 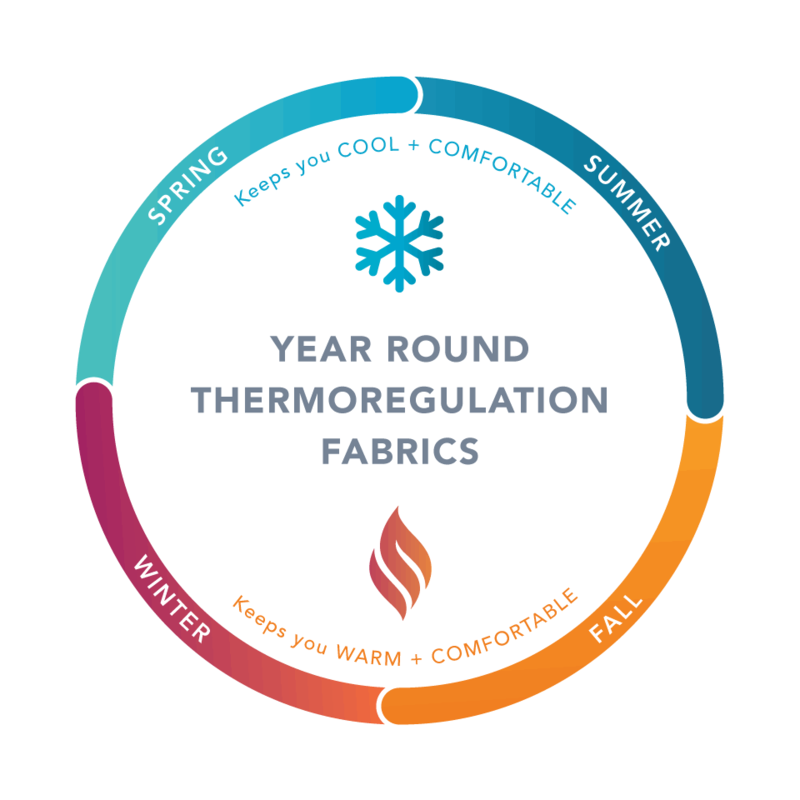 This technology, combined with its original Coolcore® fabrics designed for warm weather, gives Coolcore a year-round offering of thermo-regulating fabrics. Since staying dry is important no matter the temperature, both Coolcore® and ThreadFlare™ offer the same moisture management performance. ThreadFlare™ uses a proprietary cross-section of yarns that wick and transport moisture away from the body, preventing heat loss, and keeping the wearer dry, warm and comfortable. 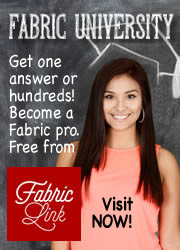 The fabric does the work, so the body can conserve energy and maximize efficiency and performance. ThredFlare™ will be offered in a variety of first and second layer weights for activities ranging from winter running to lower intensity cold weather pursuits. CoolVisions®, the innovative dyeable polypropylene brand, introduced FreshFil™, the latest development in the ever-expanding CoolVisions® product line. 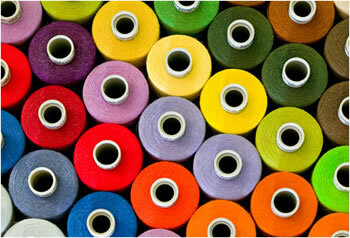 This odor-control yarn from FilSpec, the Canadian-based technical yarn spinner, is called FreshFil™. This innovative yarn combines polyester fiber impregnated with zinc oxide with CoolVisions® staple fiber. FreshFil™ yarns with CoolVisions® provide freshness and UV protection for lightweight apparel, adding to prolypropylene's inherent performance benefits, like moisture management, breathability, thermal regulation, and durability, providing the best of both worlds for outdoor and active apparel brands. The CoolVisions® roster of dyeable polypropylene fiber also includes CoolVisions®+Cotton, WoolVisions™ intimate blend of CoolVisions® polypropylene staple and merino wool. The DuPont™ Sorona® brand featured increasingly popular applications for its Sorona® stretch staple fibers including applications in jackets and sleeping bags at ORSM'18. A reliable alternative to down & feather fill for insulation, Sorona® stretch staple fiber is a biocomponent stretch yarn made from bio-based Sorona® (PTT), created in part from annually renewable plant-based ingredients, and Polyethylene terephthalate (PET). During the production process, the two polymers are extruded together, side-by-side, creating the Sorona® bicomponent yarn that possesses an inherent mechanical stretch with excellent recovery. 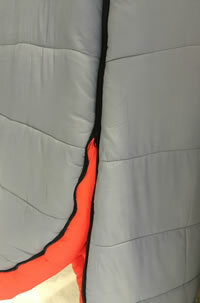 Additionally, it provides fantastic shape retention, loft, and softness making it ideal for insulation applications. 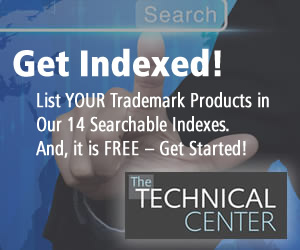 PROFIBER™ technologies like TruBounce™ and TruColor. Unifi, Inc., global textile solutions provider and one of the world's leading innovators in manufacturing synthetic and recycled performance fibers, announced the launch of its new "True Innovation Starts in the Fiber" branding. The company also introduced its new PROFIBER™ brand that provides options to integrate multiple performance Tru-technologies into polyester, nylon, and polybutylene terephthalate (PBT) yarns to deliver increased fabric comfort, performance and functionality. The company showed outdoor brands and retailers ways they can combine a wide range of Unifi Tru-technologies with its leading PROFIBER™ virgin and REPREVE® recycled yarns to offer multiple performance benefits. Since meaningful innovation happens when product developers can integrate garment design and functionality through the selection of unique combinations of qualities embedded in the fiber, Unifi's goal is to help inspire those who design and develop new products, and to innovative at the fiber level to achieve differentiated performance, comfort and style. Unifi's proprietary Tru-technologies offer a wide range of performance properties such as wicking, thermal comfort, full coverage, bounce, stretch, UV-protection and water resistance.